Those routine check-up appointments are often where dental concerns can be identified in their early stages. Preventing a small cavity from expanding can help to prevent the need for root canal treatments or the loss of the tooth. Professional cleanings help to keep built up tartar and plaque from causing gum disease and further infections. Consultations are an opportunity for patients to be informed about oral health concerns that pertain to them specifically. The better informed you are, the better prepared you will be to make the right choices for your dental health. What is a routine check-up and consultation? During a routine dentist check-up, you will have an opportunity to share any concerns that you have about your teeth and gums. This is your chance to speak candidly with your dentist and to have those concerns addressed. A routine check-up is the right time to tell your dentist if you’ve noticed any changes to your teeth or gums. Are you experiencing sensitivity to cold foods and drinks? Are you noticing any swelling in your gums or pain in any of your teeth? Be sure to mention all of these concerns during your appointment. This is also an opportunity to ask your dental professional about any questions you may have about your oral health. You may also review tips and techniques for good brushing and flossing habits to keep your smile as healthy as possible between visits. Excellent dental care starts with open communication. 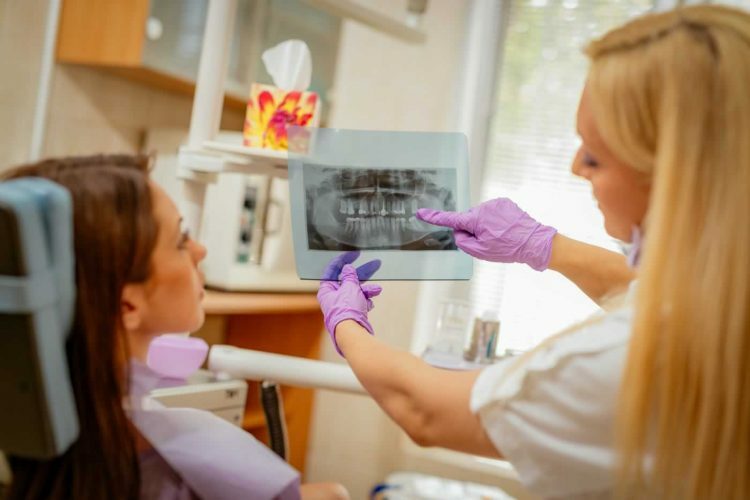 We will speak with you about any concerns that may require further dental treatment, our diagnosis, alternative treatments that may exist, and our recommendations. Every member of the family should get a dentist check-up at least once a year. For children and teenagers, the sooner that orthodontic concerns are addressed, the sooner a solution can be implemented. 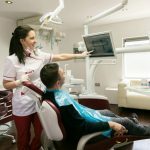 What is a dentist check-up and consultation recommended? Your routine check-up is more of a preventative solution than a treatment. It is during this visit to the clinic that you will be able to determine what, if any, types of treatments that you can benefit from. 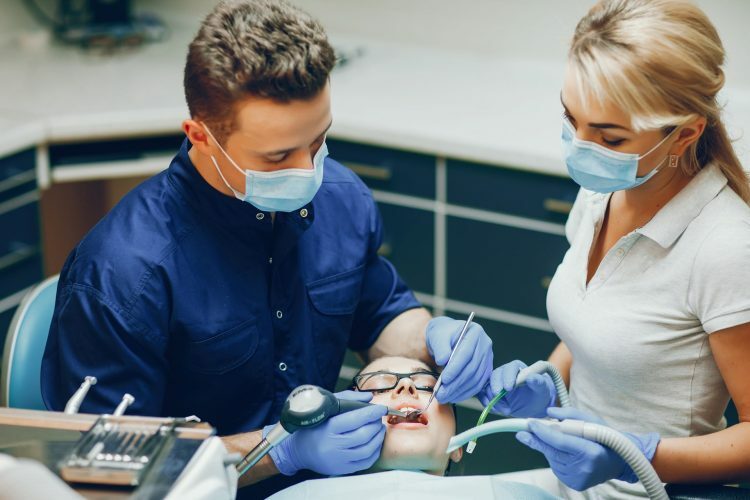 Your dentist will use this opportunity to check for tooth decay, enamel damage due to acid erosion or tooth grinding, gum disease, infections and mouth cancer. Consultations are your opportunity to discuss in person, more focused care. Your consultation will allow you to learn more about each of the options that is available to you. 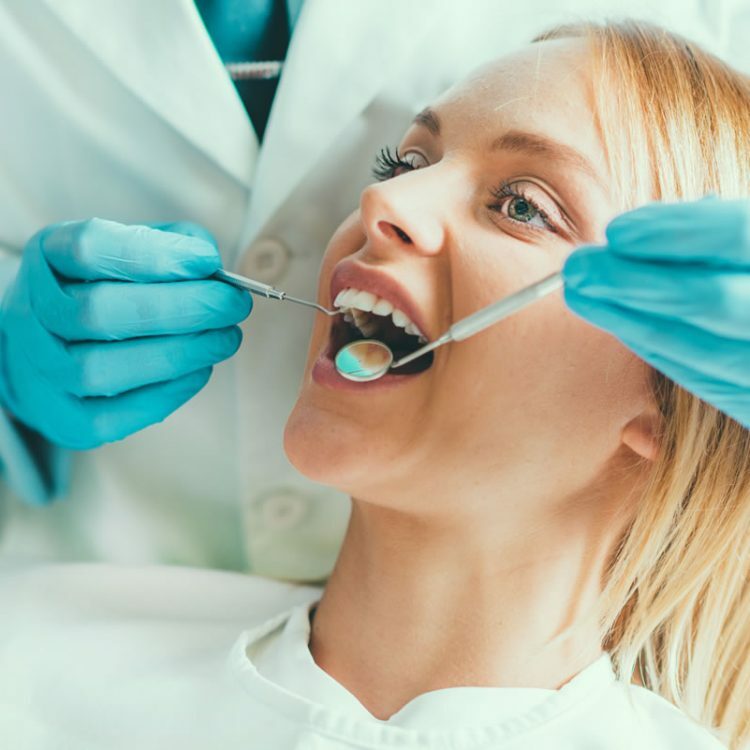 During the full examination of your mouth, your dentist will be able to determine the types of oral health concerns that you may be faced with. 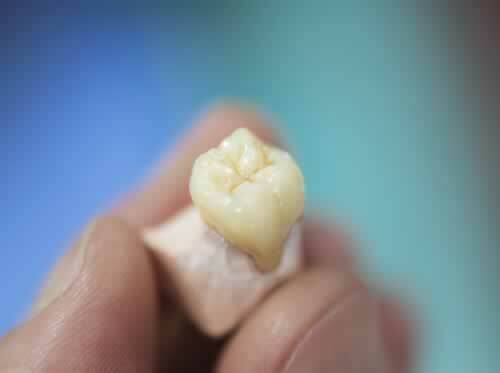 Each tooth will be carefully examined, and signs of decay or infection will be noted. X-rays will also be taken if necessary/ Preventive advice will be offered, tailored to the needs of your teeth and gums. There is no one-size-fits-all solution when it comes to dental care. Our dentists will present you with the options that are best for your needs. You’ll be able to select the treatment option that will provide you with the best results. 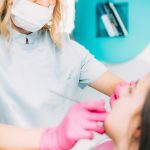 A professional cleaning is also a great opportunity for your dentist to take a quick look at the health of your teeth. 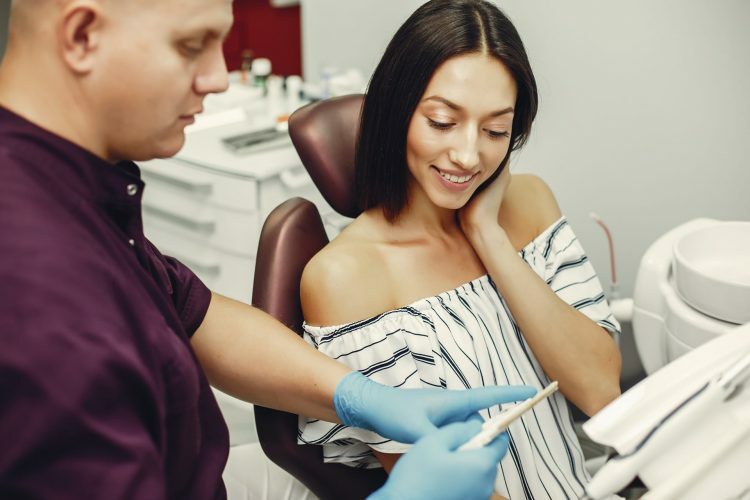 The benefits of a dental check-up and cleaning cannot be denied, as they offer the chance to ensure that your teeth are as healthy as can be while plaque and tartar build-up are removed. 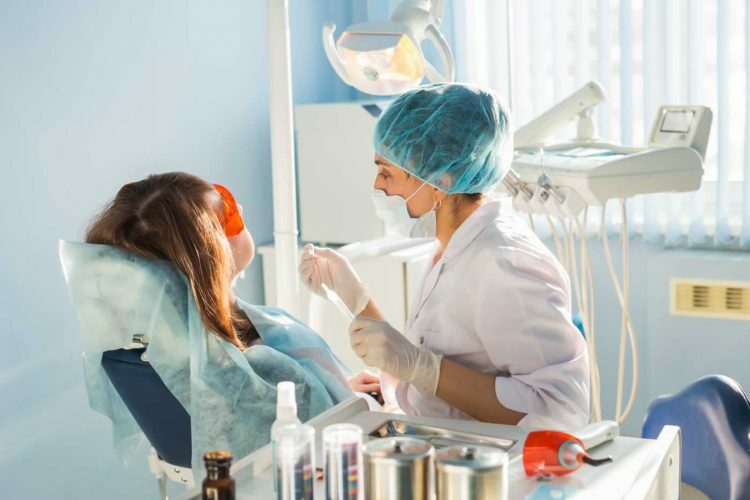 What are the advantages and disadvantages to a dentist check-up? There truly are no disadvantages to keeping up with routine check-ups and examinations. Allowing your dentist the opportunity to evaluate your current dental health will help to keep you on the right oral health care track. The advantages are numerous in that the sooner any issues are identified, the sooner your dentist will be able to treat them. 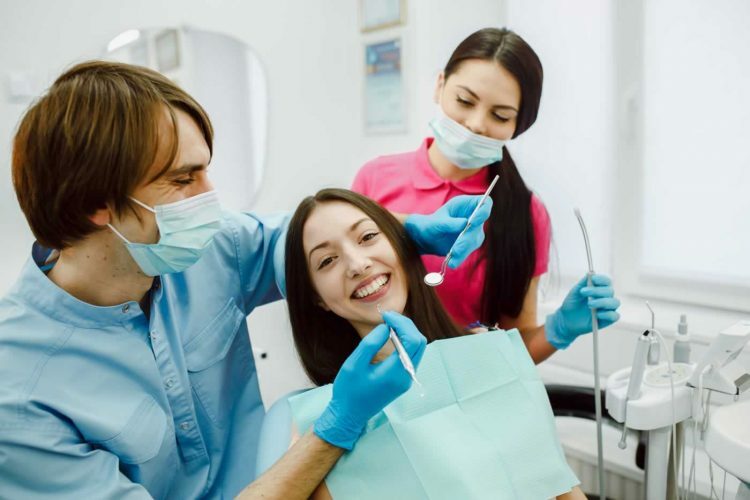 If you are a good candidate for additional dental services, your check-up and consultation will be the ideal opportunity to further pursue those opportunities and spot any potential issues. 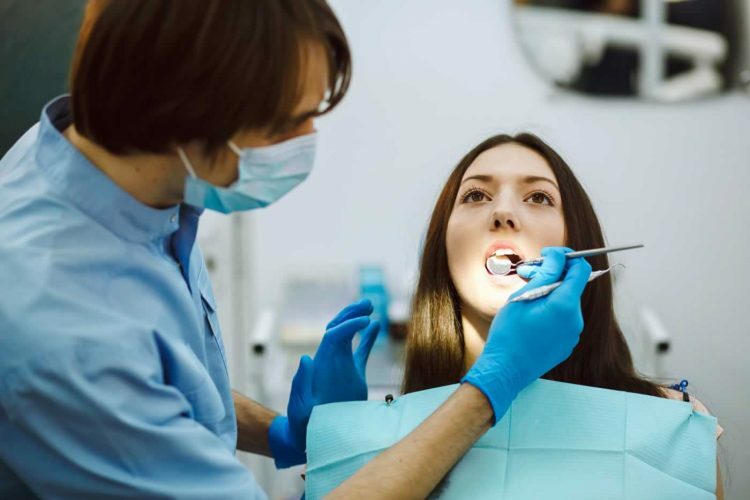 How much is a dental check-up? 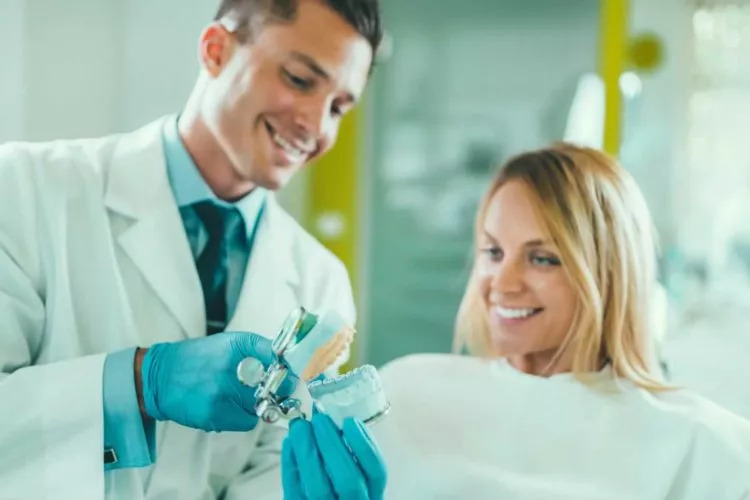 At Crown Dental we offer a range of services that are each designed to meet your unique dental health needs. Our team of compassionate professionals will work with you to determine the best range of treatment to meet your needs. See our prices below or call the clinic to find out more about how much routine check-up costs. Ready to get started with check-up and consultation? Take control of your dental health. Make an appointment online or call the clinic to schedule your dental check-up and cleaning.